Yes. We understand the potential benefits of the technology, and support continued advances in molecular biology, the underlying science. But we are critics of the business models and regulatory systems that have characterized early deployment of these technologies. GE has proved valuable in some areas (as in the contained use of engineered bacteria in pharmaceutical development), and some GE applications could turn out to play a useful role in food production. Thus far, however, GE applications in agriculture have only made the problems of industrial monocropping worse. Rather than supporting a more sustainable agriculture and food system with broad societal benefits, the technology has been employed in ways that reinforce problematic industrial approaches to agriculture. Policy decisions about the use of GE have too often been driven by biotech industry public relations campaigns, rather than by what science tells us about the most cost-effective ways to produce abundant food and preserve the health of our farmland. 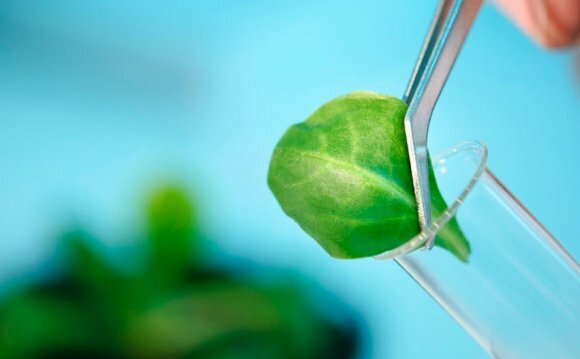 Expand research funding for public crop breeding programs, so that a broad range of non-GE as well as GE crop varieties will remain available. Expand public research funding and incentives to further develop and adopt agroecologically based farming systems. Take steps—such as changes in patent law—to facilitate independent scientific research on GE risks and benefits. Take a more rigorous, independently verified approach to GE product approvals, so that products do not come to market until their risks and benefits are understood through non-biased review. Support food labeling laws that require foods containing GE crops to be clearly identified as such, so that consumers can make informed decisions about supporting GE applications in agriculture. A petrol engine (known as a gasoline engine in North America) is an internal combustion engine with spark-ignition, designed to run on petrol (gasoline) and similar volatile fuels. It was invented in 1876 in Europe.